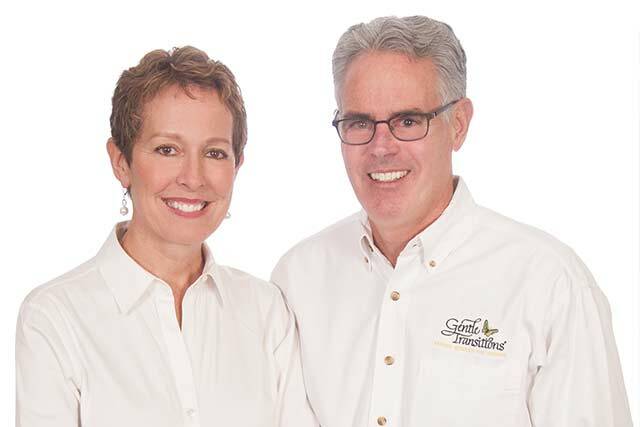 Gentle Transitions has been moving thousands of Twin Cities seniors for the past 29 years. Senior Move Specialist and Professional Sorter with Gentle Transitions, Jill Freeman will be presenting educational tips to help those considering an upcoming move or who would like to de-clutter for the future. From downsizing, sorting, getting rid of the excess, to packing, unpacking and resettling, you will gain valuable knowledge and a multitude of resources to help you get through the process “gently”. Come join us for this fun and motivating presentation.